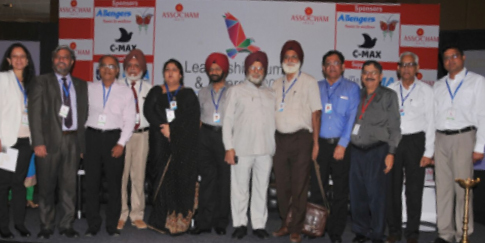 CMA, in c ollaboration with ASSOCHAM hosted “Leadership Summit & Awards’16 – Redefining leadership for 21st Century” on 15th October 2016 at Hotel Lalit, Chandigarh. The summit very well achieved its objective of bringing together India’s most innovative minds at one platform. This mega event was inaugurated by Governor of Punjab and Administrator of UT Chandigarh, Shri V P Singh Badnore. It was a great platform to know the intricacies that if taken care of, may become a turning point in achieving greater heights.